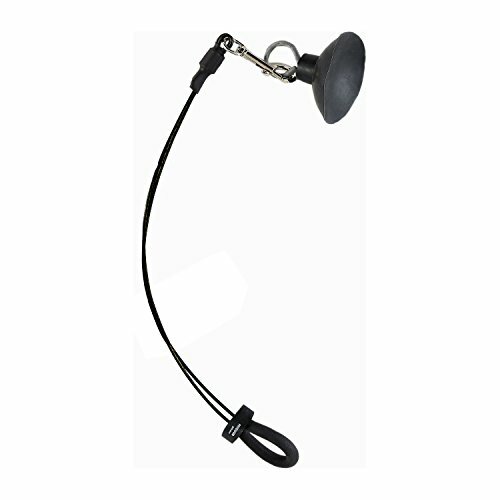 Furbulous Top Quality Dog Bath Restraint helps to keep your dog in the tub for bathing. 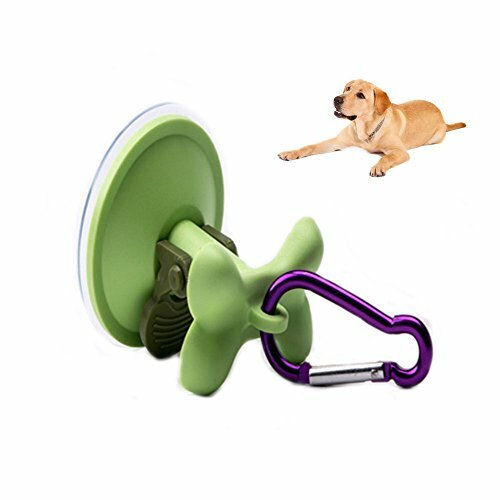 Easily attached suction cup on to any smooth surface and enjoy the bathing fun with your pet! This size is suitable for all sizes of breeds. 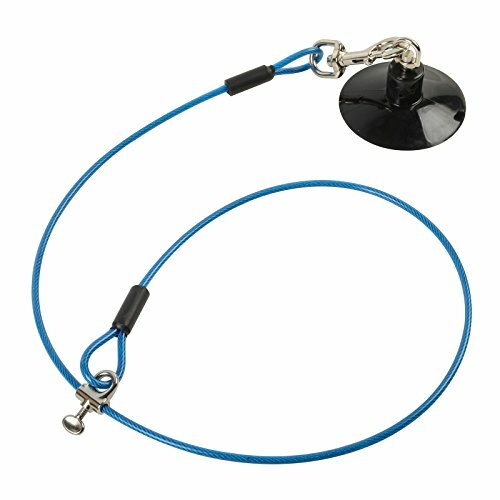 Color: Blue Dimension 42 inch ( 106cm) Color: Black Suction pad with Blue Cable Feature - Extremely durable - Easy to adjust the tightness of neck - PVC-coated cable restraint + Non-rust swivel eye hook and bolt snap FURBULOUS - Best Quality, for your Best Fur Friends! This Professional Quality restraint will keep your dog in the tub for bathing. Helps to contain the mess. No Tools Necessary! 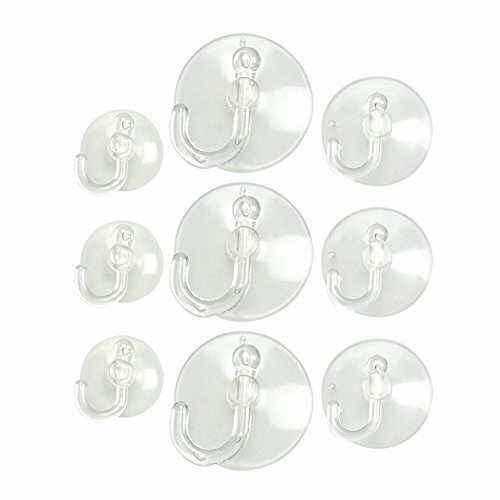 The 4" industrial rubber suction cup attaches easily to any smooth bathtub service. The 19" long~STRONG~coated cable with comfort pad will keep your furry friend in the tub....no more jumping out of the tub or leaning over the side making a big wet mess. The components of aluminum, brass and stainless steel makes this bathtub restraint the best in the professional grooming industry! Multi-Purpose Dog 'Parking' Hook and Bathing AssistantOutdoors: Convenient and easy to use, leaving your hands free while you enjoy your cup of coffee, check your cell phone, search through your handbag, write a note, read or while you simply want to relax, knowing Buddy is secure.Indoors: Reduce stress and mess in the bath tub when it is bathing time for your furry friend! Simply fix Secure-a-Dog to the bath tile or tub wall, making sure the surface is dry and clean. Attach Bella's leash to the safety clip, and voila! She is now secured and leaves you washing her with both hands.Secure-a-Dog has been tested for a pull of up to 30lbs. It is best suited for small to medium dogs, up to approx. 30 - 40lbs, depending on their temperament. 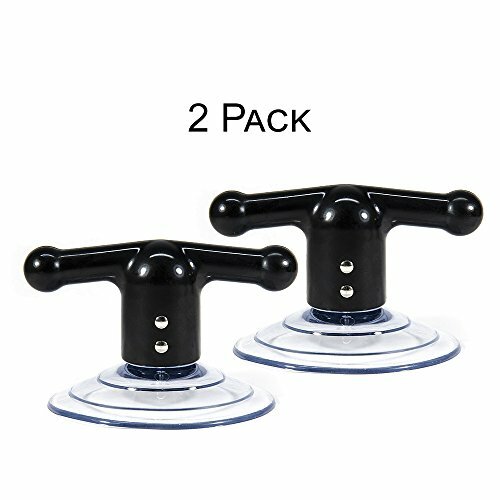 Please don't leave your pooch out of sight and make sure he/she is safe.Directions: Fix the rubber suction cup to a smooth, clean and dry surface like tiles, glass, bath tub walls by pressing the suction cup onto the surface while the dark green lever is fully opened. Close the lever while holding the suction cup. Attach your dog's leash or harness to the red or purple safety clip.Material: Plastic, rubber, metal. The STAUBER Samson Multi-Purpose Suction Cleat combines a powerful, patented, American made suction cup with the versatility and durability of our unique cleat design. It's all held together with 2 marine grade, stainless steel rivets. There is really nothing better out there for hanging, tying, holding, lifting, and mounting just about anything to any smooth surface. This device is built to handle the toughest environments and load conditions without a hitch. Barely breathing, Sandy walked over to the chair. She couldn't decide if she really wanted to see how many people were in the room. She looked at her bare feet. She sat on the end and leaned back. The stirrups were out wide so she could sit down and the incline of the back was such that she could easily see the audience. And they could easily see her. She let her eyes dart around quickly. At least 30. Maybe more. She looked down at her lap, the gap in the front of her gown exposing her to her upper thighs.In 1964, a gal felt like a freak if she had a high sexual drive. And Sandy Lange had a high drive and a very responsive body. When she ends up in the gyn chair on a dare, Sandy's doctor discovers that Sandy has a special talent. To get out of trouble, Sandy agrees to be Dr. Keyes demonstration model at a lecture at the Hartly Institute. Hooked up to machines in front of an audience, she's sure to make a splash. 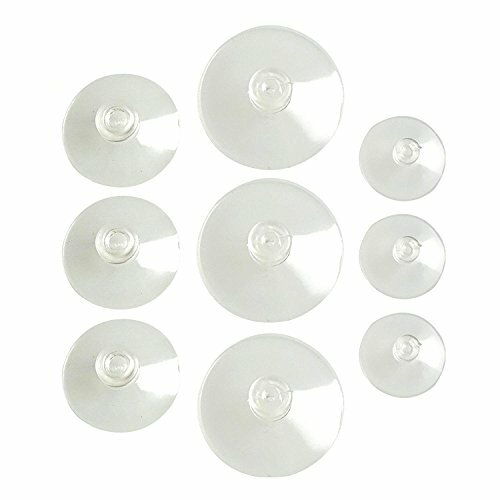 Compare prices on Suction Cup Restraint at Shopsimal.com – use promo codes and coupons for best offers and deals. We work hard to get you amazing deals and collect all avail hot offers online and represent it in one place for the customers. Now our visitors can leverage benefits of big brands and heavy discounts available for that day and for famous brands.